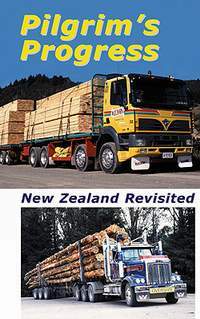 In a different spin on the usual CP filming format, this programme takes the viewer on a journey alongside the camera crew for a behind-the-scenes look at trucking in New Zealand. Somewhat of a tribute to their successful DVD 'Trucking Kiwi Style' (released over 10 years ago), this new footage goes one better: it includes all the biggest and best tractor-trailer outfits from around the country and an exclusive insight into problems faced by the drivers themselves. The camaraderie between drivers is evident in the way that they band together to cope with weather and road issues and in their reaction to the trucking scene as a whole.